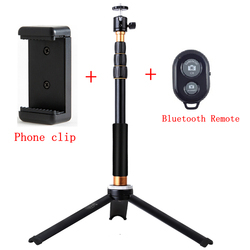 Home › Tripod & Accessories › Tripods › QingZhuangShiDai .. The base is fantastic and stable. It can also be stored upside down on the monopod to save space.